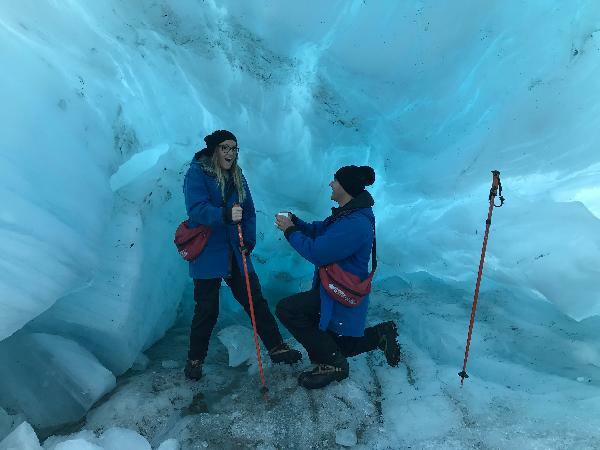 This once in a lifetime experience gets you to the very heart of this incredible glacial environment - exposing the most spectacular ice formations, mighty pinnacles, and pristine alpine terrain. 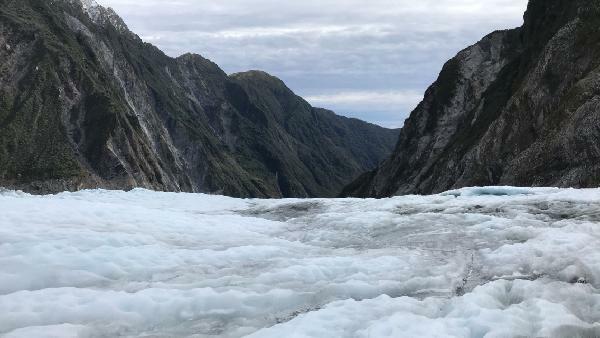 You’ll have the opportunity to experience this ancient glacial environment from astounding aerial view before exploring by foot, and even descending into the glacier itself! 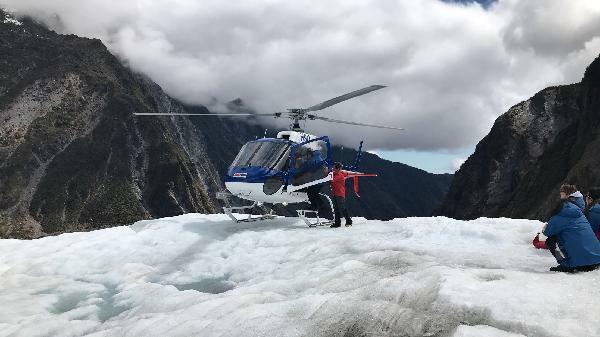 A truly immersive experience that will be treasured for a lifetime, The Franz Josef Glacier Heli Hike is the ultimate journey into New Zealand’s alpine paradise! Your safety is our highest priority so we reserve the right to cancel your booking depending on health and agility considerations. Additionally due to the nature of the hike clients over 115kgs and/or pregnant will not be able to participate. We will do our best to accommodate you but occasionally cancellation may be unavoidable. Minimum age is 8 years. 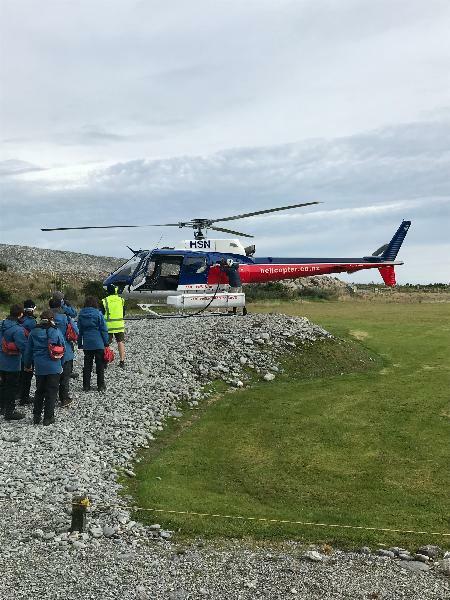 Our Heli-Hike trips are weather dependent. Amazing!! Once in a lifetime experience! Hi there, Thank you for your review. We are so pleased to hear you enjoyed your experience with us. The Heli Hike is an awesome trip and a unique experience to be had. Kind Regards, The West Coast Team. It's one of the must-do in New Zealand. Awesome experience with nice view of glacier. 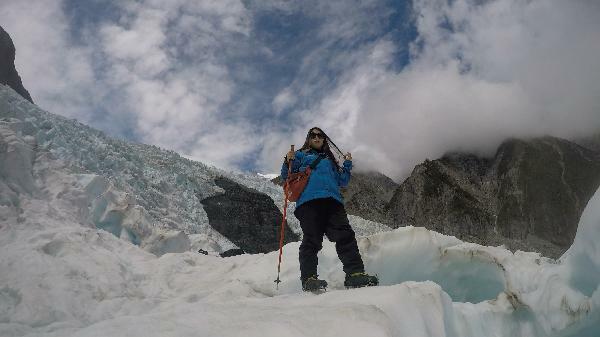 With the guides, it's not hard to walk on the glacier. Hi there, Thank you for your review. This trip is a must do in New Zealand and we agree that it is a unique and awesome experience. Although the walk is not that difficult, we suggest a moderate fitness level for this trip as it is over uneven terrain and clients do wear heavy hiking boots and crampons. Thank you again for your review. Kind Regards, The West Coast Team. We loved this tour! 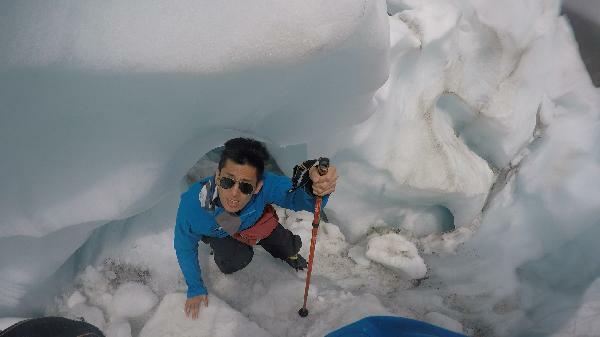 You spend about 1.5 hours walking on the glaciers. We were lucky enough to see a big formed cave. Our guide was really knowledgeable. Keep in mind though that this tour can be cancelled due to weather and does happen quite often. 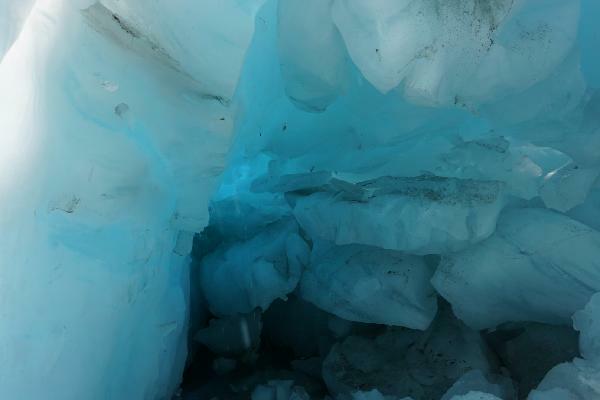 So allow time when visiting Franz Josef. Ours originally got cancelled but we were able to go the next day. Hi Jasmine, Thank you for your review. We are pleased to know you were able to go on a Heli Hike after being re-booked from a cancellation. 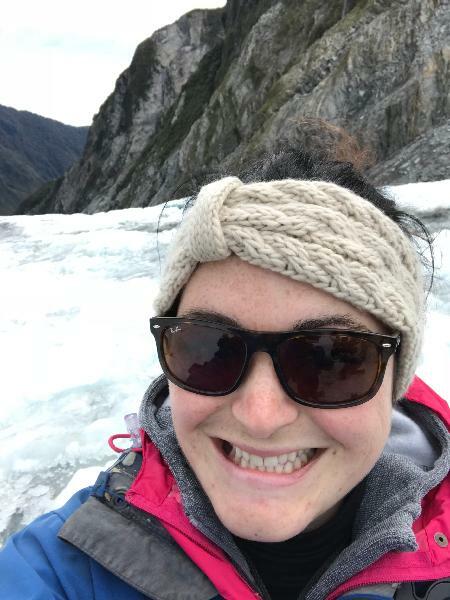 This trip does get cancelled often due to weather so it is a very good idea to allow a few days when visiting Franz Josef for reasons as weather. We are glad you loved you tour with us. Kind Regards, The West Coast Team. I had the best experience with this company, from checking in, to being loaded in and out of the helicopter to the hike with Phil and Nick!! A* service throughout and the experience itself was absolutely incredible - thanks Phil and Nick you helped us all make some incredible memories that will last a lifetime!! 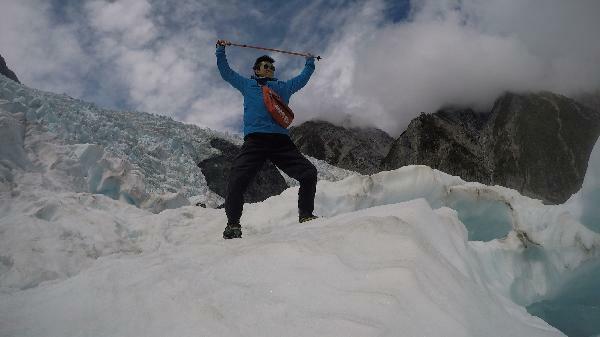 Your message has been sent to Helicopter Line - Franz Josef HELI HIKE. You should hear from them shortly. Please note: all responses will come directly from Helicopter Line - Franz Josef HELI HIKE, and not the team at Bookme.